When towing, it is necessary that you use a supplementary RV braking system in the towed vehicle. RV tow-vehicle braking systems can be permanently installed in vehicles. 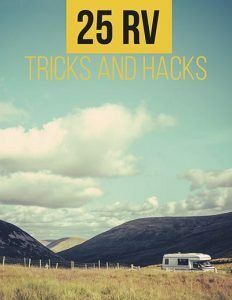 This would take a few hours, and requires the services of a professional, but after the installation, only a few minutes are needed to hook up the RV to the tow car. RV towed-vehicle braking systems can also be portable. These will require installation whenever you want to tow your car. Portable systems are, however, relatively easy to install. 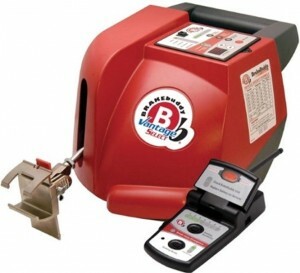 This portable, supplementary braking system retails at $1,149.00. First, install the emergency break-away system. Install the brake buddy on the dinghy’s driver side floor, in front of the seat, and attach the claw to the brake pad. Plug in the power and emergency break-away cables. Verify settings and adjust to the dinghy’s weights, then plug in the remote to the coach. It takes less than 30 minutes to install. The braking system works using an electronic decelerometer. It senses when inertia is created due to braking, and activates an air cylinder, which puts pressure on the dinghy brake pedal. The Brake Buddy system alerts the driver of the coach that it is braking, by use of a light that goes on every time the brakes are applied to the dinghy. The Brake Buddy meets all towing laws. It also utilizes advanced terrain-sensing, which provides the brake-force that is necessary. 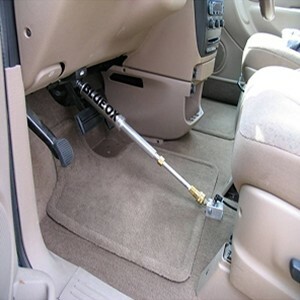 It is compact and portable, and can easily be transferred from one vehicle to another. This system is similar to the digital classic with one exception– it has an automatic one-touch power button, and allows the driver to select the brake sensitivity of the system. 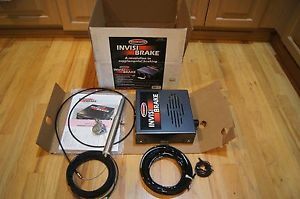 This braking system retails for$1,099.00. 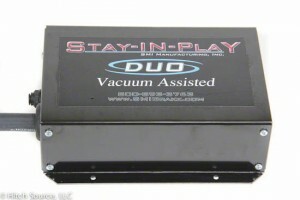 The main unit can be mounted anywhere in the towed vehicle. 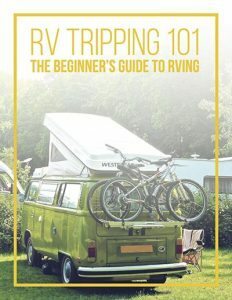 It works by communicating the exact amount of pressure applied by the driver of the RV, and applying it to the towed vehicle. The plug-and-go, all-in-one adapter makes set-up a breeze. Place this braking system on the floor of the driver’s side. Attach the brake claw to the brake pedal, and plug the unit in, so it can calibrate. The Patriot applies the brakes by using an electric cylinder and actuator. 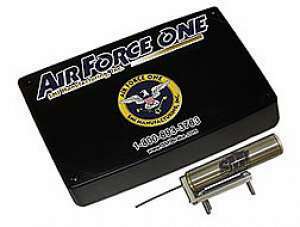 It is a self-contained unit that has a 12-volt battery. This permanently-mounted brake system retails for $1,234.00. The Brakemaster is connected directly to the motorhomes hydraulic brake line, or air line. It takes four to six hours to install these braking systems initially. After installation, all you will need is a minute or two, to attach and disengage the Brakemaster. The Brakemaster provides synchronized braking. The coach-braking system and the towed-braking system is synchronized, making the two vehicles brake at the same time, with the same intensity. The continuous monitor allows any changes made to one vehicle to apply to the other. It also includes a relay-switch, which synchronizes the dinghy’s tail lights with the coach’s. 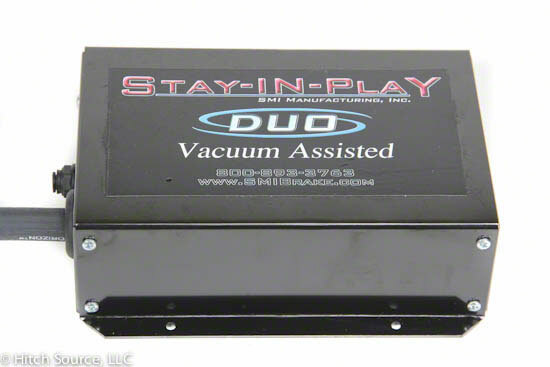 This automatic, progressive supplemental braking system retails for $1,081.00. It is installed beneath the front seat of the toad. 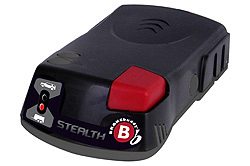 Invisibrake engages the power braking system, and works with virtually any towed vehicle. It also has an emergency break-away system. 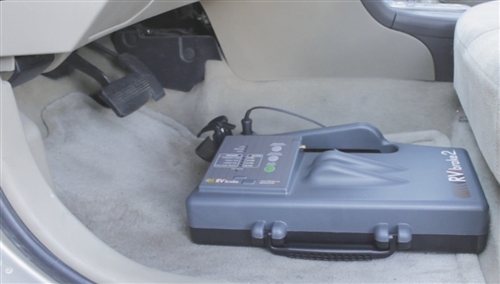 This portable, supplemental braking system integrates tire pressure monitoring and braking. It retails for $1,375.00. The system has a break-away that needs to be installed permanently in the dinghy. This should take about an hour or less. 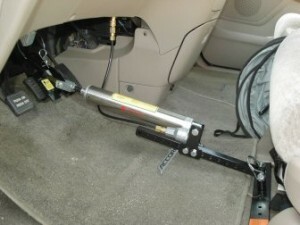 Once installed, the RVibrake 2 is placed on the floor on the towed vehicle. When you are ready to go, just push the start button. The system is activated by inertia. It comes with a 3-year warranty, and weighs 8 pounds. This is a permanently-mounted braking system, and costs $1,199.00. This system is mounted near the rear axle of the coach. The operating unit is under the hood of the towed vehicle. This braking system allows you to be towing-ready in seconds. It comes with easy-to-follow DVD instructions, and an integrated break-away system. This is a permanently-mounted brake system. The unit retails for $1,099.00, and is secured using stainless steel ties in the hood of the towed vehicle. The brake pad is secured over the brake pedal. The tow vehicle’s wiring, acceleration, deceleration and braking are all monitored. Various amounts of pressure are used to brake, depending on the variables. 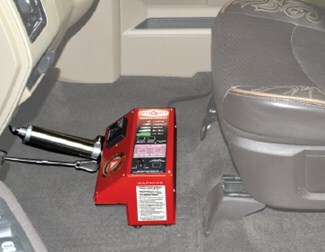 This is a portable, supplemental braking system.The pedal clamp in this unit needs to be adjusted to the brake pedal. A break-away switch, and vehicle wiring brake light signal, are optional inputs. The Delta Force can fit in all towed vehicles. It weighs more than nine pounds, and can use inertia, or a dual-signal to activate the brakes. All states and provinces in Canada require that towed vehicles have a supplementary braking system installed. Take your time while installing braking systems, and ensure that everything works well before going out on the road.